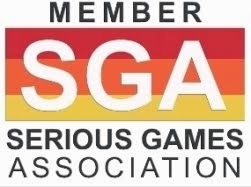 The RAGE (Realizing an Applied Gaming Ecosystem) Project aims to boost advanced technologies from the entertainment games industry, turning them into self-contained gaming assets that will support European game studios at developing "Serious Games" for Education & Training more efficiently. To take advantage of the promising opportunities of this growing industry, the RAGE project will deliver a collection of self-contained gaming assets, made available through a Serious Games Ecosystem. 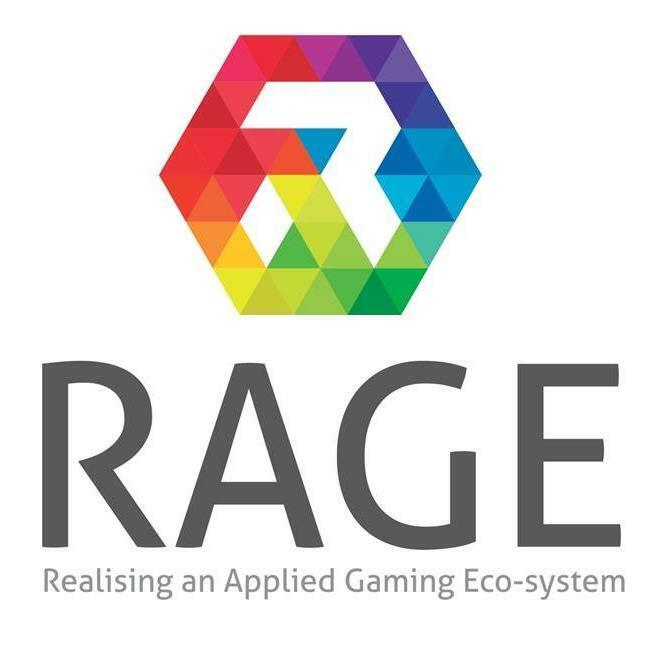 The RAGE Ecosystem would act as a single entry point for the Serious Games industry, centralizing access to dispersed gaming assets as well as to a wide range of software modules, services and resources developed in the context of EU funded projects. Arranged as a well-managed and structured repository system, the resulting material would be semantically annotated to support search and access. In addition, RAGE is expected to make available a set of asset creation aids that would allow developers and educators to create their own assets and post them to the Ecosystem’s repository. In brief, the anticipated benefit for European developers and researchers is five-fold: getting hold of advanced, usable gaming assets (technology push), getting access to the associated business cases (commercial opportunity), creating bonds with peers, suppliers and customers (alliance formation), advocating their expertise and demands (publicity), and developing/publishing their own assets (trade). 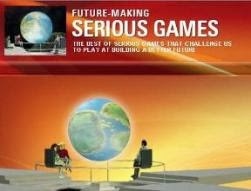 The gaming technology assets gathered along the project life cycle will be tested and evaluated by game development companies integrated in the RAGE consortium. These companies will be creating games that will be empirically validated in real world pilots in different application scenarios representing different markets and target groups for the Serious Games industry. RAGE’s results are expected to generate direct impact on the competitive positioning of thousands of European SMEs in the Serious Games market. Impact from RAGE would be visible in terms of fulfilling new client needs by quicker and more challenging methods of skills acquisition, enabling new business models based on the usage of the assets repository, contribute to secure direct skilled jobs and further job creation, and strengthening collaboration across the entire Serious Games value chain. RAGE is a 48-months Technology and Know-How driven Research and Innovation project co-funded by the EU Framework Program for Research and Innovation, Horizon 2020. The project, launched on February 1st 2015, is coordinated by the Open University of the Netherlands and it includes 19 key partners from the game industry, the education sector and research centers from 10 European countries: Austria, Bulgaria, France, Germany, Italy, Portugal, Romania, Spain, United Kingdom and The Netherlands. 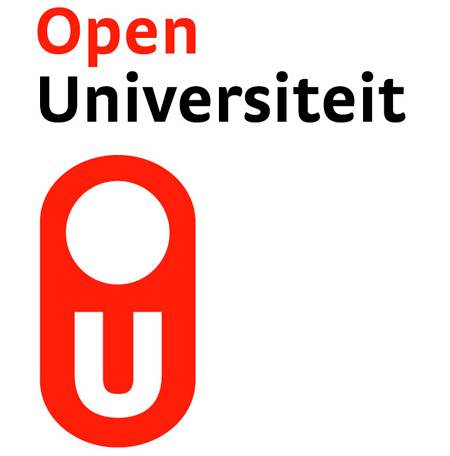 OUNL is a government-funded institute for open distance learning at university level, facilitating 26,000 students, typically lifelong learners combining working and learning. The OUNL experts participating in RAGE are with the Welten Institute. The Welten Institute is both on a national and international scale a leading institute in learning sciences and technologies, with around 70 academics working in R&D and innovation and strong connection to educational professionals.